After the WOD, face the chilly evening in warm comfort. 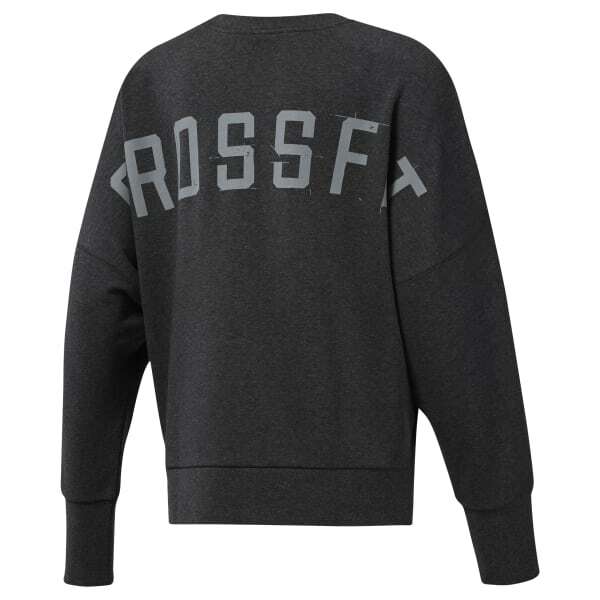 This women's crewneck sweatshirt is made of cotton-blend French terry that feels super-soft against your skin. A CrossFit graphic on the back lets the world know what you've been up to.